Here at Australian Outdoor Living we love nothing more than heading outside to spend some time with our favourite furry friends. That time is made even more special if we get to enjoy a cup of coffee at our favourite café. Unfortunately a lot of our favourite coffee spots aren’t pet-friendly, so it can be pretty hard to find somewhere that welcomes our little pals. Luckily for you, we’ve scoured the Internet to find some of the best pet-friendly cafes and coffee spots across Australia. The Red House Café and Vintage Shop is the ultimate spot if you’re after somewhere nice in the inner-north western suburbs. Located at the North Adelaide Railway Station on War Memorial Drive, the Red House Café is a unique place. The owner personally runs a vintage-themed store in the café, so make sure you browse the retro items after you’ve enjoyed your hot drink! 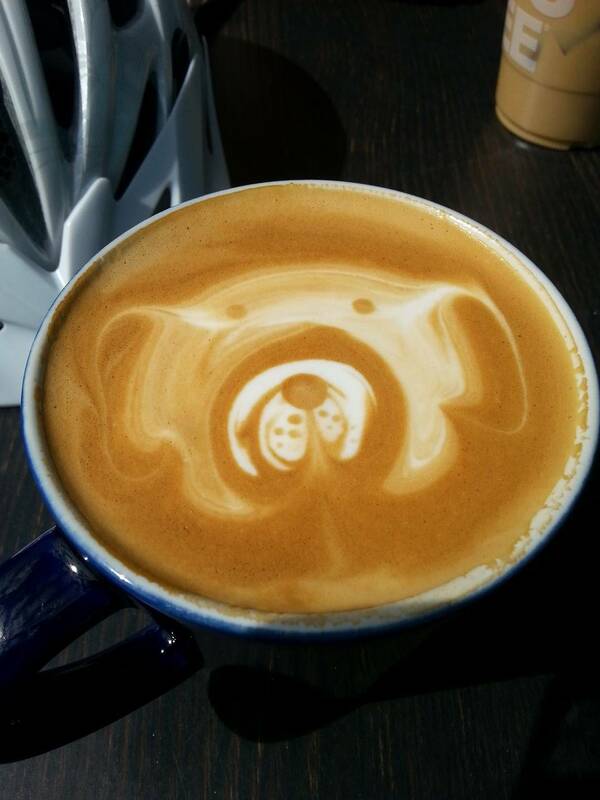 This tiny hangout on Tynte Street in North Adelaide is perfect for a casual coffee with both your friends and their pups! Their food menu is simple yet delicious, and the staff are warm and welcoming. The best part about this café is there are always at least a few dogs lazing about in the outdoor section while their owners enjoy the hospitality. Your dog will love these pet-friendly cafes. If you’re looking for a pleasant outdoor hangout, Rudimentary is the place to be. The café itself is imaginatively fashioned from three shipping containers, creating a unique and sustainable business. The food is great and the coffee is better, but the main attractions at Rudimentary are the beautiful puppers! Widely considered one of the best coffee places in Melbourne, Supperrandom is random in both name and nature. The interior is deliberately grungy, and many of the makeshift tables are made from random construction materials. This theme adds a distinctive feel to the place, making it a great spot to take friends and pets! This café is perfect if you love a relaxed setting. If you’re lucky enough to nab one of the low-slung sun lounges you can enjoy your meal while cuddling up to your furry friend – how good is that? Of course, the quality of the food is the main reason this place is so popular, but we just can’t get over the dog factor. “Come, sit, stay” is the playful saying used by this café, and with the amount of dogs that visit each weekend it’s easy to see why. The menu at Dachshund has something for everyone, and the espresso is renowned across Sydney. They also take bookings, so you can make sure you and your pet have somewhere nice to sit. This place is a magnet for serious coffee drinkers and their dogs. Their outdoor seating areas (yes, there are two of them) offer water bowls and dog blankets – perfect for those chilly winter mornings! Two Before Ten is open for breakfast and lunch every day, so get down there with your best dog friends and enjoy a coffee. This café is hugely popular among the locals and is always brimming with life. The outdoor tables on the grassed area out the back offer a great space for you and your pup to hang out on a nice spring morning. Best of all, they’re open every day for breakfast and lunch. The Little Concept welcomes dogs of all shapes and sizes, and the well behaved ones are even allowed to sit inside! They serve dog treats as well as human food, so you can enjoy breakfast with your furry friend. Grab your pups and take advantage of this beautiful spot! This picturesque neighbourhood café probably loves dogs more than it loves people. They have plenty of dog bowls outside for those thirsty pups, and they also have dog treats and trinkets for sale at the counter! The best part about this hangout is they grow most of their ingredients in their on-site garden, making for the freshest meals in Perth! Two Hounds Espresso is a funky little café hidden away in Northgate’s industrial precinct. Offering undercover tables and hand crafted seating out the front, Two Hounds serves coffee and treats to eat in or take away. Dogs love this café thanks to the artificial grass in the outdoor area – it’s soft on their feet, it looks great and it stays green all year round! Walton’s Pantry offers a peaceful spot to enjoy breakfast while overlooking the picturesque Walton Bridge Reserve. The Pantry offers a range of breakfast options, so there truly is something for everyone. On top of this, your dog will love the artificial lawn in the seating area! Don’t forget about your backyard! Install a set of outdoor blinds & create your own pet-friendly cafe at home! At the end of the day, your very own backyard could be the ideal coffee spot. You can create your own entertaining space with some outdoor blinds and deck it out to suit your personal tastes. Your furry friends are always going to be more comfortable there than anywhere else! 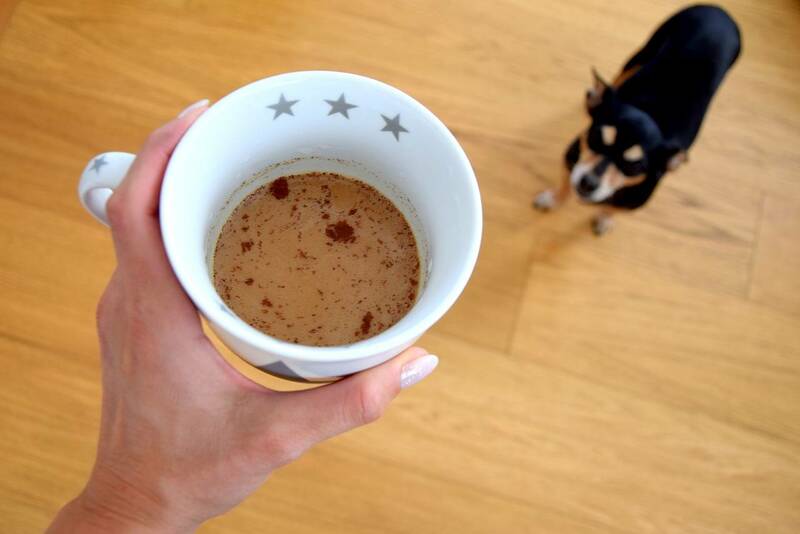 Invite friends over with their pets and replicate that “cafe” experience – riight in your own home! Australian Outdoor Living has a great range of outdoor blinds, artificial lawn, timber decking, pergolas, verandahs and patios. Contact us today so we can help turn your backyard into one of the best coffee spots in town! There you have it – some of the best spots around the country to enjoy a coffee with your favourite furry pal. What’s your favourite dog-friendly spot? Let us know and we’ll be sure to include it in our blog!